Denise Randall is the author of eight supernatural and science fiction novels. 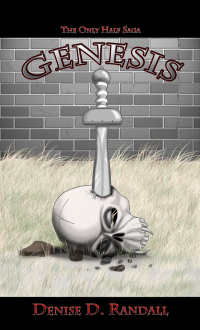 All of her novels can be found in ebook format as well as in print. Click the image above to head to her author's page! 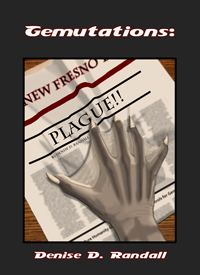 Following the events of Gemutations: Plague, Tom and Steve only want to settle into some semblance of normal lives. There are obstacles to that goal, of course. Like any normal person they have to take the ups with the downs. But they hold hope to be successful in their efforts. When an unidentified package arrives in each of their mailboxes - each with information they'd rather not see get made public, that normalcy is threatened. What would it be like to be a mutant in an all human high school? Michael is about to find out as his sharkmue genetics kick in just before his freshman year. Some want to put him on a pedastal - make him the face for the Gemue Equality Movement. Others want to run him out of school on a rail. All Michael wants is to survive his first year of high school. Vampires were well on their way to following the dodo to extinction. Unable to procreate and slow to replace their numbers through turnings, they were already in dire straights. 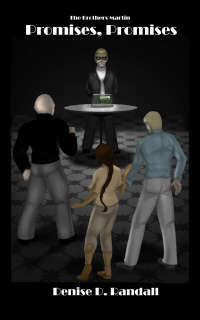 Organizations such as Victor Sierra hunted supernatural entities with extreme prejudice - reducing vampire numbers yet further with blood and violence. Huddling together for better protection only made the general populations aware of their depredations and brought on a concerted effort to eradicate them once and for all. 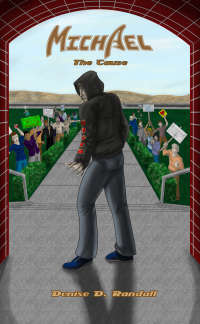 This collection of three novellas explores the near destruction of the vampire race and what happens with the survivors. Cabal has always been a being between worlds. He was born to a vampire mother - but his father was human. That makes Cabal half of each - something that has set him apart from anyone around him. 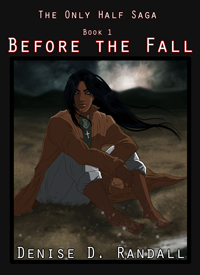 He has had to learn to cope with his differences - the way it sets him apart from both the humans and the vampires. With only his mother's companionship, Cabal must learn to cope in this world - a task made doubly difficult when a nuclear accident scours the planet. Together they must struggle to survive the detritus left behind. Nearly five and a half centuries have passed since Cabal swore vengeance on his father. The road hasn�t been easy. His presence has come to the attention of Garret Kelly, a Wanderer working for the supernatural hunting organization known as Victor Sierra. The entity would love nothing more than to see him dead. 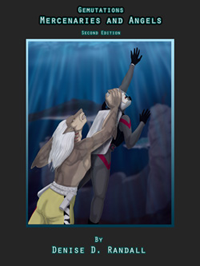 Despite the persecution, the dhampir is finally closing ground on Renate. 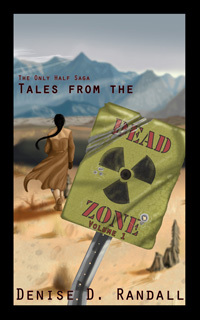 A collection of tales from The Only Half Universe. 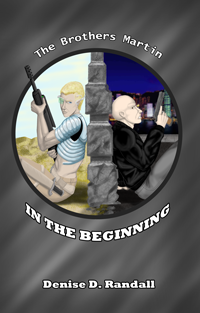 Join Cabal, Renate and many more as we explore the lost years between the Only Half Saga novels. 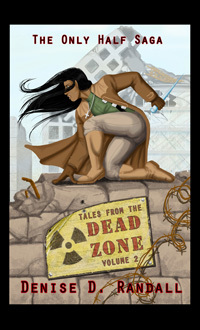 Tales from the Deadzone Vol 2 NEW! Cabal finds that the Post-Nuclear United Territories hold still more adventures! 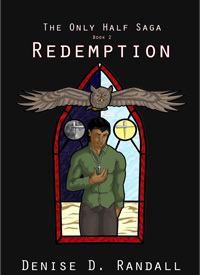 Meet Lilith, a young woman convinced the devil worked through her. Cabal finds that contracts do not always go as planned. These and much more are waiting within the pages! It was supposed to be just a short jaunt up the road. Dinner and drinks with Steve's soon to be in-laws. Little did Tom and Steve know it would be the last bit of normalcy they would ever know. Run off the road and thrown from the truck, the brothers should have died in the ravine that night. But they didn't, and so their nightmare begins. Dr. Tom Martin faces the most challenging medical case of his career. 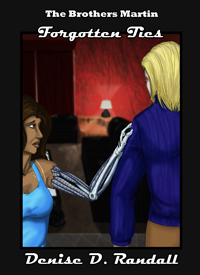 Mira Stevenson's injuries are more than standard medicine will fix, and he is forced to use experimental cybernetic techniques in order to save her life. His plans for making the cybernetics as minimally invasive as possible continually get thwarted by the governing board - actions which lead him to believe there is a more sinister purpose to the course her recovery takes. The whole ordeal threatens to expose secrets about Tom's past he would rather remain hidden. Takahira is still out there, and the tortures still haunt Steve�s thoughts. 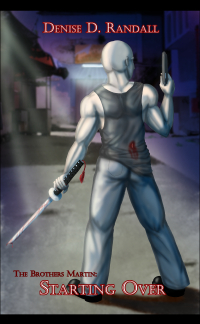 All he wants now is another chance to kill the yakuza and lay that past to rest. His purpose gets muddled when he stumbles into Maribel Cho, entangling her in the mess he�s made of his life. He knows he has to protect her from the factions out to see him dead, but duty turns to something more. Can Steve find a way to start over? 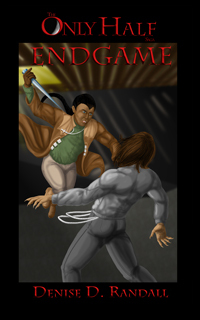 Or will vengeance consume everything he holds dear?